Arrival at Port Blair in the morning/afternoon by flight and our representative will be waiting outside holding a placard with your name on it. 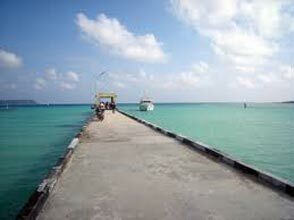 You will then be taken to board a ferry to Havelock Island. 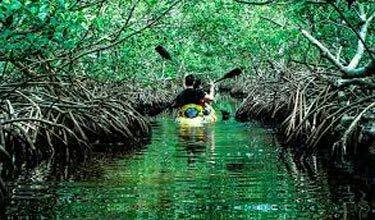 On arrival in Havelock Island, our representative will attend you and will drop you to your resort in Havelock Island. 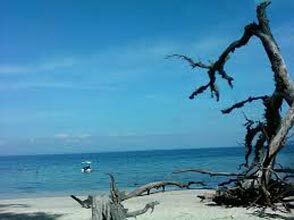 Rest and explore the beach side resort in Havelock Island. Note: Please note that you have to arrive before 1:00 PM in the Andaman Islands to get transferred to Havelock Island on the same day. Today we begin our journey to one among Asia's best beach, Radhanagar Beach. Explore this white sand beach and bask in the beauty of this natural wonder. Swim and take pictures at the best-rated attraction in the Andaman Islands. Post this we begin our trip to the Kalapathar beach. The drive to reach this beach is amazing. A vast open sea with turquoise waters is a treat to see and experience during your journey to Kalapathar beach. Post this we drop you back to your resort in Havelock Island. Note: You have the flexibility to change the timings as per your convenience. In general, this trip starts around 9:30 AM. Day at leisure. How, about relaxing in the lap of nature. Today, you can relax and spend the day enjoying white sand beaches. 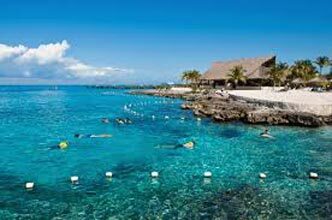 Additional activities such as Scuba Diving, Sea Walk and Snorkeling can be done on this day. Candle Lit Dinner by the beach and Decorated bed will be arranged on this day of your trip. Today, we begin our journey from Havelock to Neil Island to the explore the beauty of Neil Island. Firstly we cover, Bharatpur Beach. The closest white sand beach to Neil dock, Bharatpur beach. The reef here is still unexplored and travelers can avail snorkeling, glass bottom boats rides and Jet Ski rides here. Then, visit to Sitapur beach which is a perfect picturesque beach for travelers. We also visit Laxmanpur beach. Known as the sunset point at Neil Island, Laxmanpur beach is a vast open white sand beach. Post completion we drop you back to the dock to board a ferry to Port Blair. Upon reaching Port Blair we attend you and drop you back to you hotel for overnight stay. Today we return back from the exotic journey of Havelock and Neil Island to Port Blair. 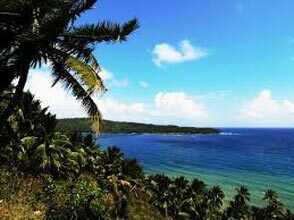 Upon reaching Port Blair our representative attends you and drop you back to your hotel. Rest and relax and then go visit the city market to purchase gifts and souvenirs for your friends and family. Return home with sweet memories of the exotic Andaman Islands.